Wishing we could be part of it! If you’re a runner, then you know the mysterious combination of emotions connected with training for and running a long distance. It’s thrilling; it’s scary and above all, it’s a real test of mind, body and spirit. The best thing about running is you can do it virtually any time and anywhere, even when you’re on holiday. If I’m heading away for business or pleasure, the first thing I pack is my running gear. And once I’m settled in to my holiday abode, I do a ‘run reccie’ of the area to spot some safe yet challenging routes. Running in a new location engages the brain – there are new landmarks to identify and an unfamiliar landscape to enjoy. And all this before we return to our holiday accommodation for a hot shower and something tasty to eat! Combining running with suitable holiday ‘lodgings’ is easy. I’ve stayed in cottages, apartments, static caravans, farmhouses and in timber Wigwams®. And while the holiday lets have always been comfortable, I’ve always found glamping Wigwams® cabins ideal for enjoying a great holiday in the great outdoors, particularly if you’re the active type. Wigwams Holidays® has over 70 sites across the UK, from the Isle of Skye to the Cornish Coast: all potential sites where you can also ‘do’ a run. 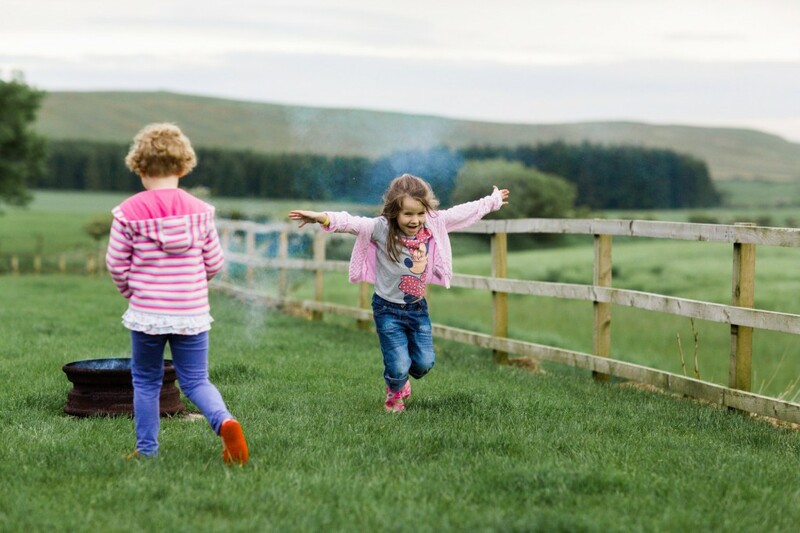 Given many Wigwams® are located in Britain’s wildest places, you can really run wild, run free! The kids probably won't manage the marathon, but there is plenty of space to run around and pretend to be like mum and dad on a Wigwam® site. There’s also a huge choice of running events across the British Isles, so there’s bound to be a Wigwam® and a running event suitable for you! Whether you’re a beginner or an experienced runner, there will always be something for you. For those that really like to push themselves and do the ‘ultra’, then Run Ultra has a list of events. 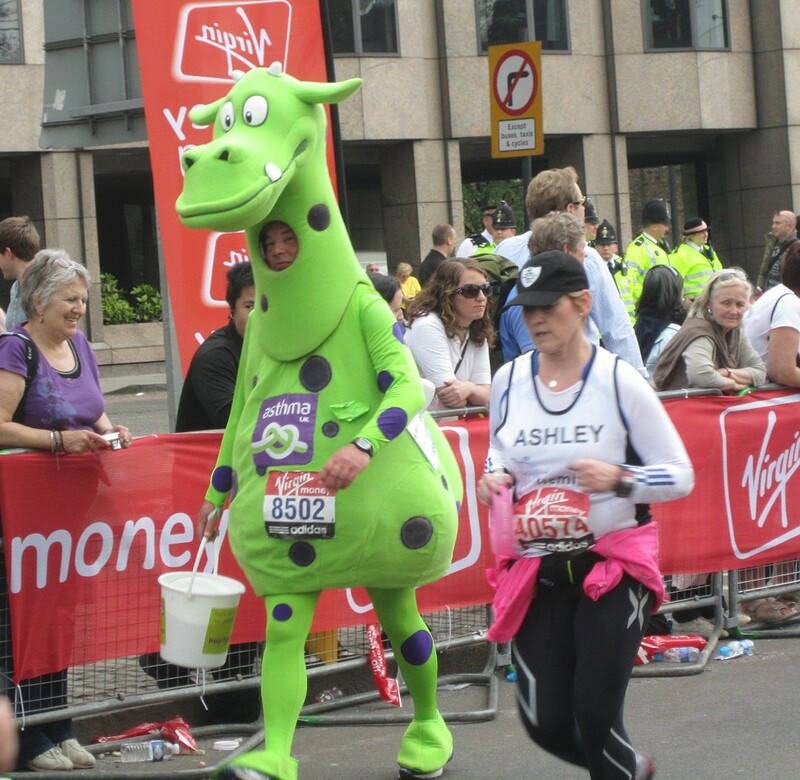 Of course, if you tackle some of the well-known meets such as the London Marathon (April) and the Great North Run (September) the two main hassles are booking accommodation and getting to the start line in time. If you’ve got your place in a race that’s far away from home, then be sure to book your accommodation and/or transport to and from the race as soon as possible. It is worth spending time researching the race location – the last thing you want is that struggle to get to the race start, only to arrive stressed out and without a chance of having an energy-boosting breakfast! So. You’ve signed up for the race. You’ve got your accommodation and you know how to get there. Now you need to know how to plan your run ‘on vacation’! Sports company Asics suggests some top tips for sticking to the schedule 10including advice on running kit for different climates. Running Fitness also offers some advice on making your holiday running work for you and the family. Let’s not forget holidays can mean relaxing the diet and maybe enjoying a glass or two of wine! While all runners know nutrition and hydration are key factors to your health, don’t be too hard on yourself. Allow yourself treats and perhaps skip that run if you’ve had a glass or two of the Pinot Noir. All in all, running and holidays can mix perfectly well. Seasoned runners know their limits, while ‘newbies’ can learn a great deal about their potential. And the best thing is, you’re unlikely to have holiday weight to shift on your return!